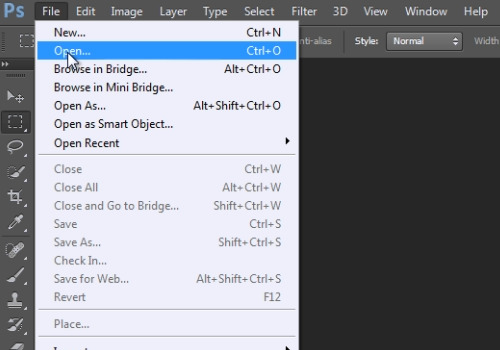 In this video tutorial we will show you how to photoshop only one color. Launch the Adobe Photoshop. Go to the “File” menu, press “Open” and choose the file you want to use. 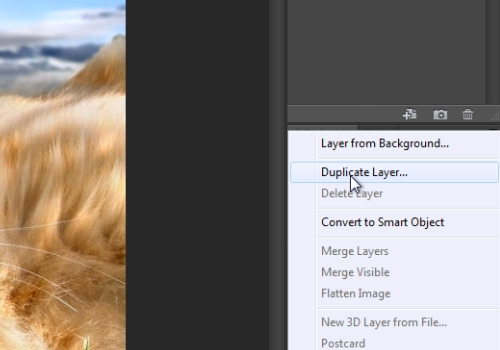 Then right-click on the “Background” layer and choose the “Duplicate layer” option from popup menu. In the following window press “OK”. Go to the “Image” menu, select the “Adjustments” option from drop down menu and choose the “Black & White” option from submenu. In the appeared Black & White window leave the settings in defaults and press “Ok”. 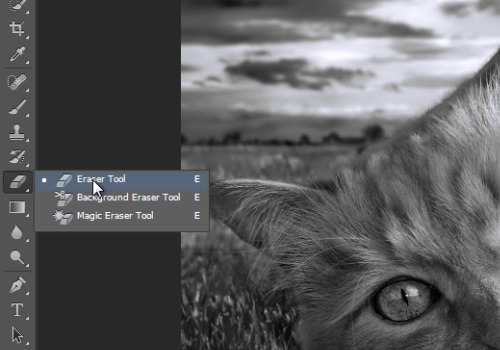 Then choose the “Eraser Tool” from the toolbar. Go onto the image area and erase the color of upper layer.